Located in historic and beautiful Bedford County, Pennsylvania where we have more covered bridges than stoplights! Life here seems to move at a slower pace, and we like it that way. We’re family-oriented, providing activities and games for everyone, so be sure to bring the kids and grandkids along! 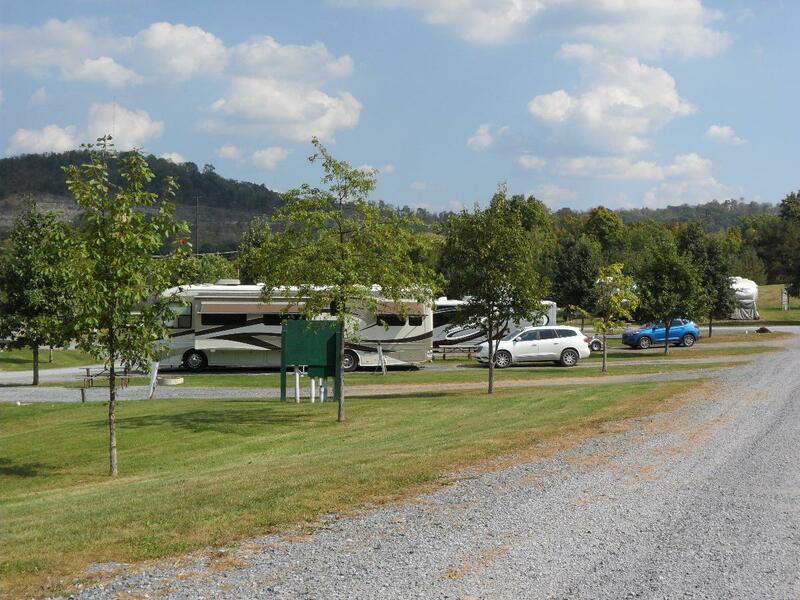 Our park is “big rig friendly,” offering shaded and non-shaded sites, with a variety of pull thru and site hook-ups available. Bedford County offers plenty to do and see, but many guests come here to relax. You can challenge your companions to a round of miniature golf or a game of laser tag, swim in our 2 pools, play shuffleboard or horseshoes, walk or bike the 1/2 mile track around our 5 acre lake, or paddle a boat on our lower lake. 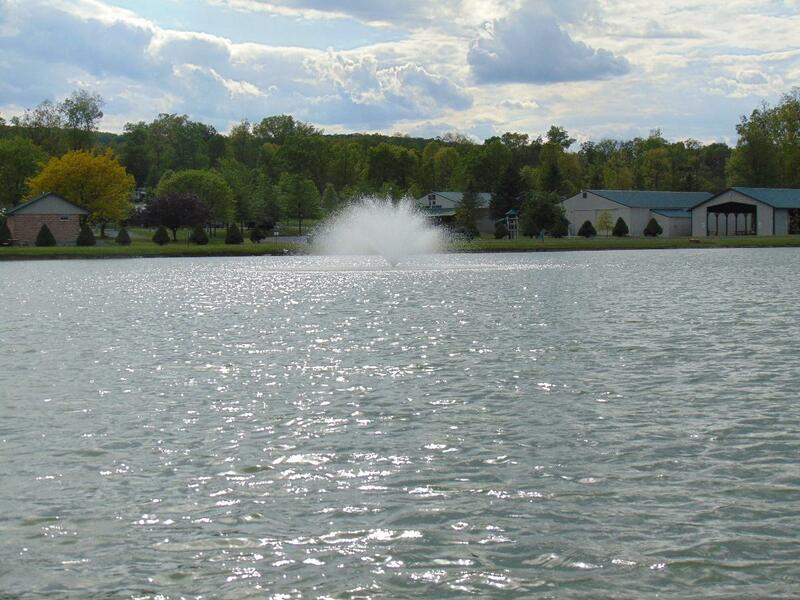 Fishermen will love to test their skills with the bass stocked in our lakes. Everyone is welcome to our Saturday Night “Gospel Sings” held in the old barn. Afterwards, enjoy fresh popped popcorn made over an open campfire in a large black kettle. 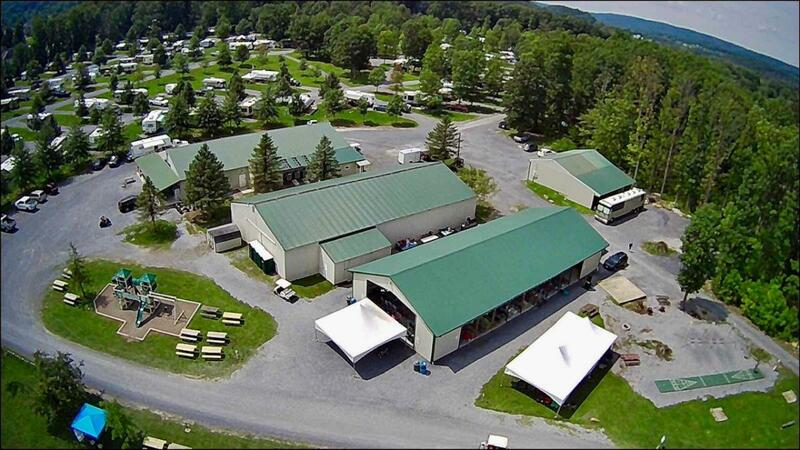 We’re freeway-close, just two miles off the Pennsylvania Turnpike at Exit 146, but a world away from what you know. 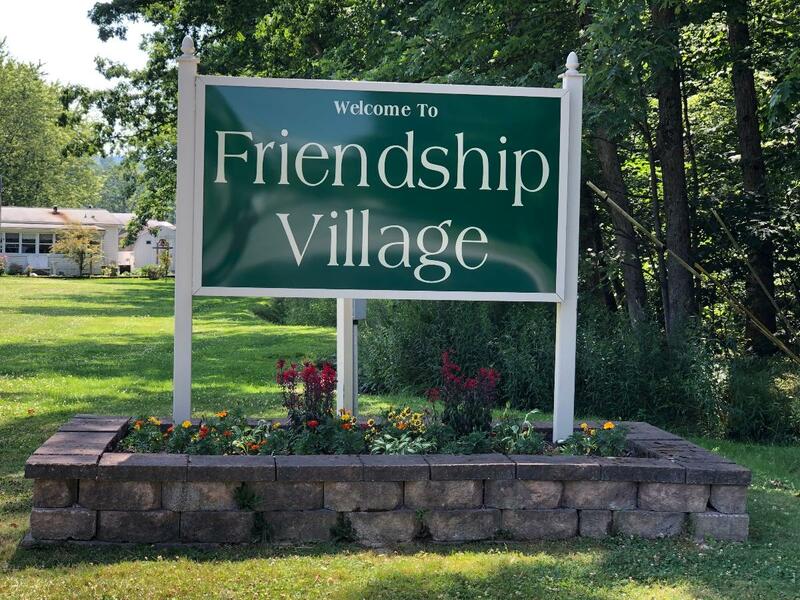 Whether you’re here just for the night, or plan an extended stay, come see us at Friendship Village Campground and RV Park. Click here to view all of our events and activities!